Go Dryden Girls! Football friendly success! Go Dryden girls. 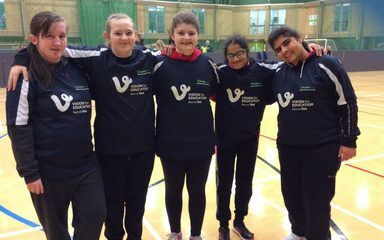 We have participated once again in a girls football event this morning organised by Newcastle United. 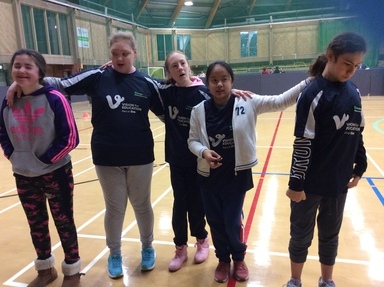 Girls from 7 schools competed in fun activities, ball skills and a five a side league. Asuin was our star keeper while Abby scored two goals. All the girls did extremely well flying the flag for Dryden.